Introduce texture and elegance to your interior with the glamourous Anwar mirror from Robert Lanford. For the ultimate glamorous bedroom style, the shimmering silver detailing adds visual appeal. The crafted aged effect lacquer on the wooden frame surround highlights intricate linear carvings, a signature design feature of the Burnished collection from Robert Langford. Place the Anwar mirror in the bedroom alongside complementary bedroom furniture from the Burnished range. 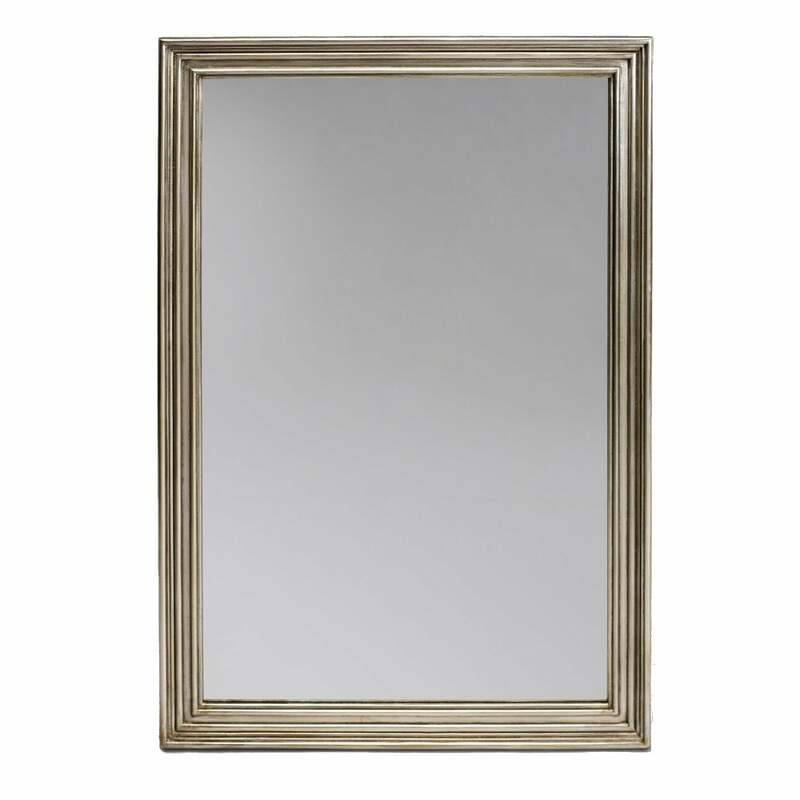 Alternatively, use the Anwar mirror to style up a hallway or living room with ease.